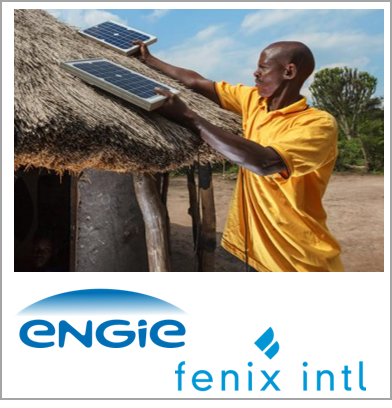 A subsidiary of Engie the giant of electricity, Fenix International, a major player in solar energy in Africa, has decided to establish its global headquarters in Uganda. Its deployment in Africa will create 2000 jobs, including more than 500 in Uganda, by 2020. The symbol is strong and it signals Africa’s strategic importance for the renewable energy market.